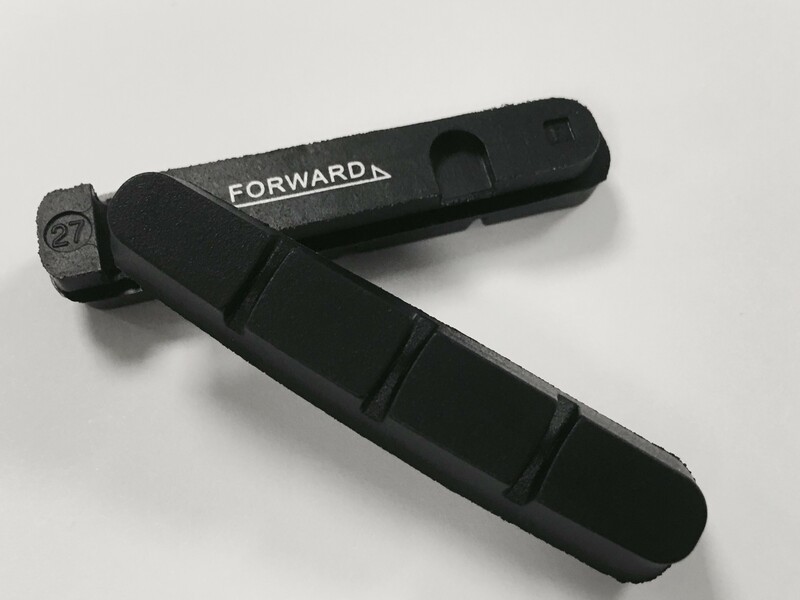 Cero Shimano/Sram compatible carbon brake pad, these are the genuine replacement for our award winning RC45 carbon wheels, available in a pack of 2 so please purchase 2 sets if you need to replace all pads on your bike. Our pads provide optimum braking performance in dry and wet weahter conditions whilst regulating the heat buildup on the brake track. Please ensure these pads are used in order to maintain your Cero rim manufacturers warranty.